This is the story of one of the greatest and most popular writers in history. 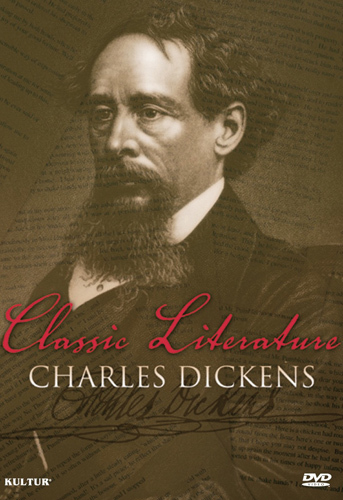 Charles Dickens remains a firm favorite, with renowned novels such as Oliver Twist, Great Expectations, David Copperfield and more. Major film and TV adaptations of his work have brought many new fans. 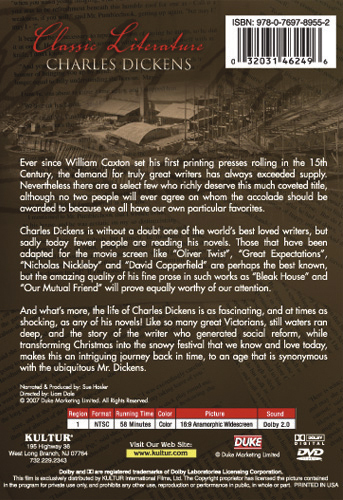 The life of Charles Dickens is as fascinating, and often shocking, as any of his novels. From generating social reform to transforming Christmas into the festival we know today, his influence was widespread and is still felt today. This is an intriguing journey back in time to uncover a compelling story of a hugely popular figure.